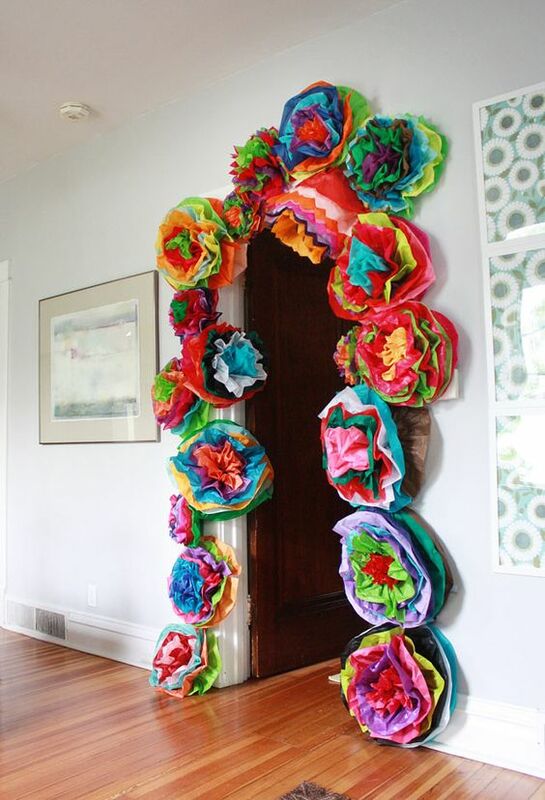 We had an awesome DIY Mexican Fiesta at the Beach Fifth Birthday Party for Nandini this year. 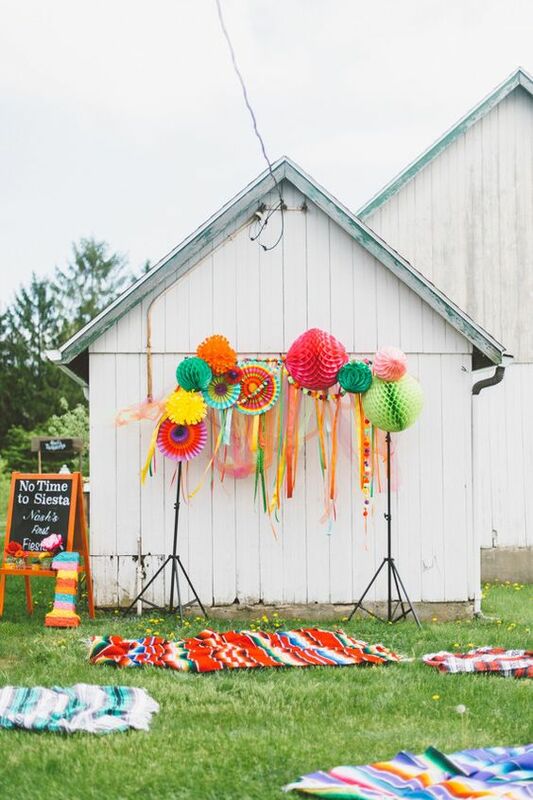 We did a lot of fun projects to put this party together and it turned out to be a blast. I turned to pinterest for inspiration of course. Because I was working with a pretty unique theme I had to pull ideas from different places. 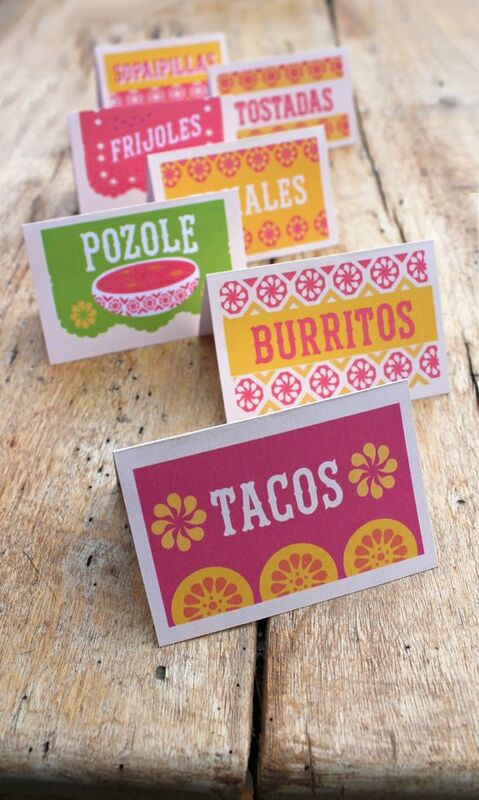 I started with Fiesta and Cinco De Mayo Inspiration Pins. I love the big big tissue paper flowers. 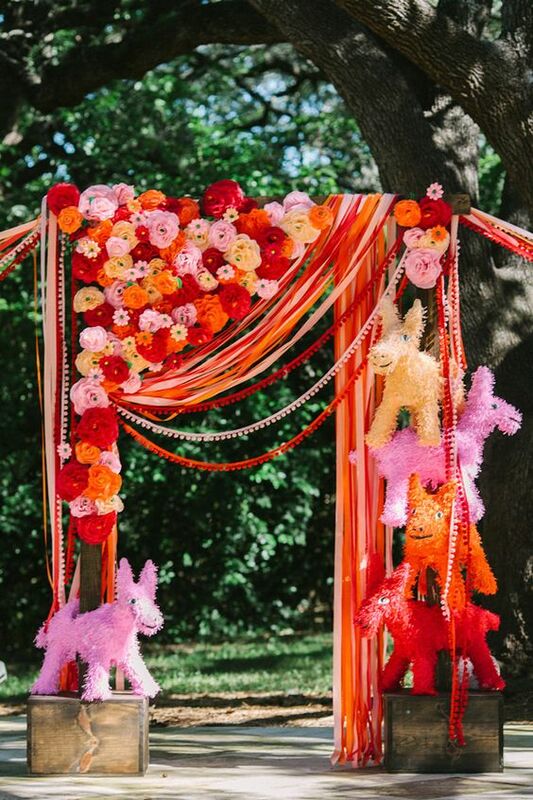 I have made garlands on a small scale for Diwali, but I really loved the impact of the big colorful flowers (click through for sources). As far as trends go the cactus trend was one I couldn't pass up. Plus, they seem to pair perfectly well with fringe and I have a perfectly good pair of Martha Stewart fringe scissors coming to no good use. I made most of mine by hand, but I also picked up one of these Martha Stewart kits for extra big and beautiful ones. I have used the fringed invitation idea on a layout in the past and I was excited to pull it out again. I also really loved this wooden cactus from Ann Marie Loves. 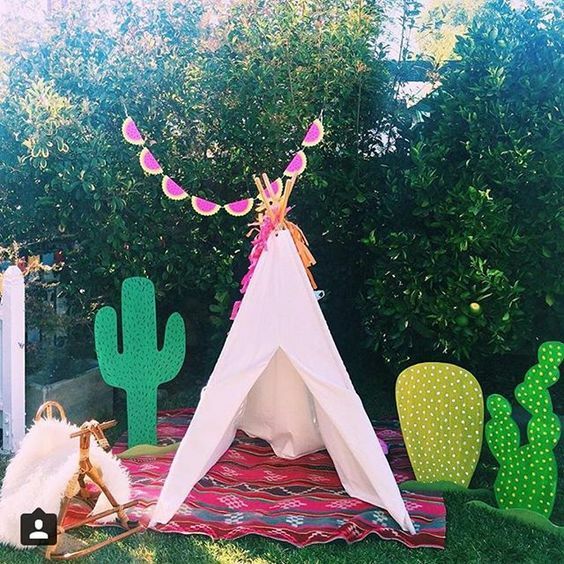 I also love how she kept her party theme very minimal and easy. Great inspo right there. I ended up going even easier and making mine out of cardboard and putting crepe paper fringe on it. This baby shower was the opposite of that but man did it floor me. 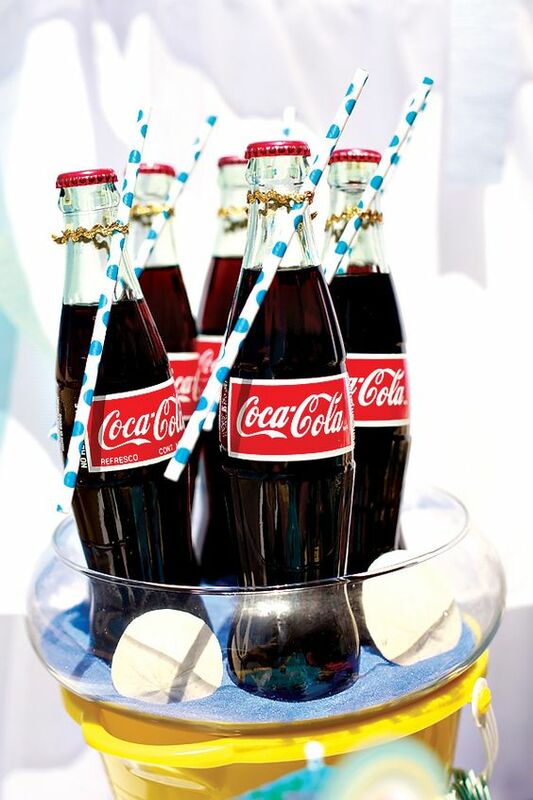 Beach themed party ideas galore! I got Mexican coke bottles instead of course. Printable food tags were a no brainer. I just tweaked these printables to suit our menu and color theme. I spent a large portion of my days making crepe paper flowers for two weeks. I love seeing the progression as my window fills up with color. I really wanted a way to keep the theme Mexican along with beach and this giant fringed cactus really seemed to fit the bill. It was just so lovely and colorful, it was fun to even just have around the house for a few days. I bought a ton of real flowers and cacti too to decorate the tables with. I bought potted flowers so that I could plant them after the party and can hopefully enjoy them for a long time to come.